Libertas Found is collecting food/personal care items for families in need for the holidays. If any businesses or individuals. would like to participate/allow us to place collection bins at their business, please contact us at libertasfound@gmail.com. 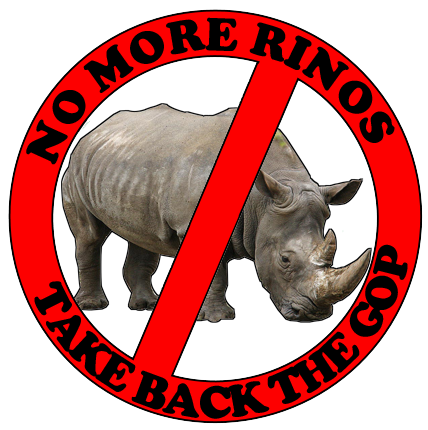 ‘TIS THE SEASON….FOR RINO PURGING!!! When: NOVEMBER 14, 2013 AT 7 p.m. Tired of elected Republicans declaring war on the conservative members of the Republican Party? Wish elected Republicans would spend just half of that energy fighting progressive Democrats? Tired of waiting for elected Republicans to articulate a message of liberty? Feel like your conscience and liberty are being assaulted daily? Want proof that the Tea Party is not racist, but believes that all men are created equal? Meet Candidate for Senate, Matt Bevin (R-KY). We like to invite you to OSBLC’s annual event this November 16th. For anyone interested in education issues, this is a must attend conference. Come to this once a year opportunity to learn about the issues facing our students in all education systems. Public, private, charter, conversion, career Centers and ESC’s should understand the future of education from where it has been. Big changes are needed in education, from curriculum to finances to Common Core, speakers will turn your mind on to these large issues for our students and our future. HB237 GETS A SECOND HEARING! Representative Thompson believes the primary reason HB237 is receiving a second hearing is the overwhelming support and turnout at the sponsor testimony. Our record turnout put an end to their claim that we are few in numbers. If everyone who attended the first hearing brings a friend we will have a 500+ crowd. Come hear the experts and the professionals testify to why Common Core must be repealed. Mark your calendar now and start organizing your carpool! Process – With Repeal legislation assigned to the House Education Committee, the next objective becomes moving the bill through the committee and House legislature. Legislation must get through committees, off the floor of the General Assembly and receive the Governor’s signature to become law. This is a long and arduous process. History teaches us that those who control education also control the hearts and minds of a nation’s youth. If they breach this gate nothing else will matter. Our children are not human capital. They do not belong to the state. Join us in this fight before it’s too late. It is up to each of us to do our part. ← SECOND HEARING FOR HB237 SET!